Sarwat Chadda's Blog: The greatest children's book EVAH!! Yes, the Hobbit. I cannot emphasise it's awesomeness enough. One measure of a great book is how many times you've re-read it. 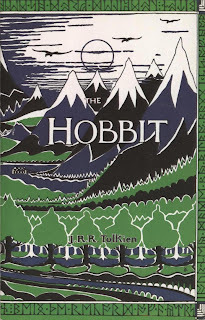 The Hobbit has been a major influence in my life and, I suspect, is the reason I write fantasy. I can remember the teacher reading that opening chapter and we're talking about 35 years ago, give or take. I don't know how many times I've read it since. 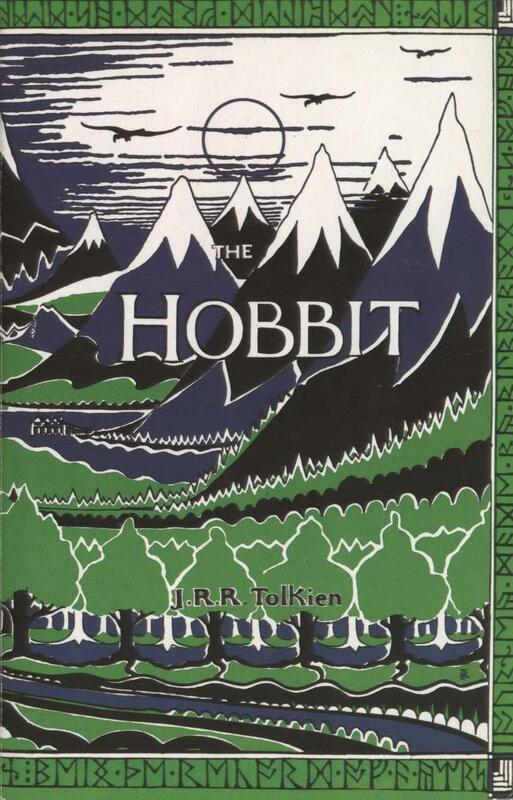 I read it to my wife during those mid-night and before dawn feeds of our first baby and now, that baby is a nine year old girl and there's nothing I look forward to more than reading her a chapter a night and seeing her eyes become light and distant as she walks the road to the Lonely Mountain with Bilbo and the dwarves. The book has impact, I can see it. There's few things I remember from 35 years ago with such profound clarity. No tune. No telly programme or picture. Just a book about a hobbit. I wonder about the hobbit in all of us. I strongly believe that's why we love it so much. We're not the Gandalfs and Aragons or Legolas's of our tales (much as we'd like to be Legolas, elves are just plain cool). We know we're the heroes of our own tales but we're heroes reluctantly. Our heroism is of small scale. Deep down we know we're not going to change the world. Look at those real life 'heroes' who do set out to change the world. For the better? Be happy you don't make it worse. We're Bilbo, dreaming of a warm breakfast in our comfortable hobbit-hole (Oh God, how much I want to live in a hobbit hole just like Bilbo's!) while we deal with fear, uncertainty and a vast, unknown future. This is what we are as children and what we are as adults(even more so, as we no longer have Gandalf to guide us). En-route to our Lonely Mountain. What a great post! I, too, really loved The Hobbit, and we are all Bilbo's (or female versions!) aren't we!